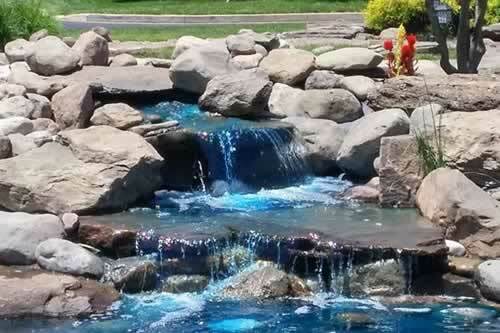 Aquatic Effects specializes in customized pond building. 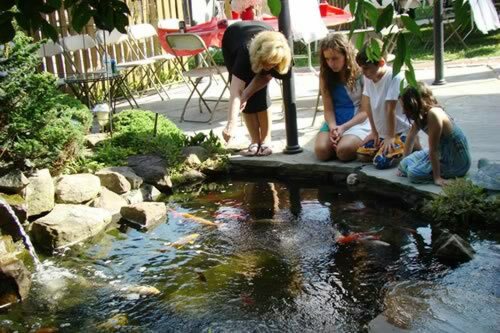 We offer full maintenance (regardless of who built your pond) along with all the supplies necessary for full pond management. Pond cleaning is now underway and we are looking forward to getting every one opened as soon as possible! Many of our existing clients are prescheduled. For new clients or special circumstances, please e-mail or call us as soon as possible for service. As always we stock all necessary foods, bacteria and essential pond supplies and will have them at time of service.